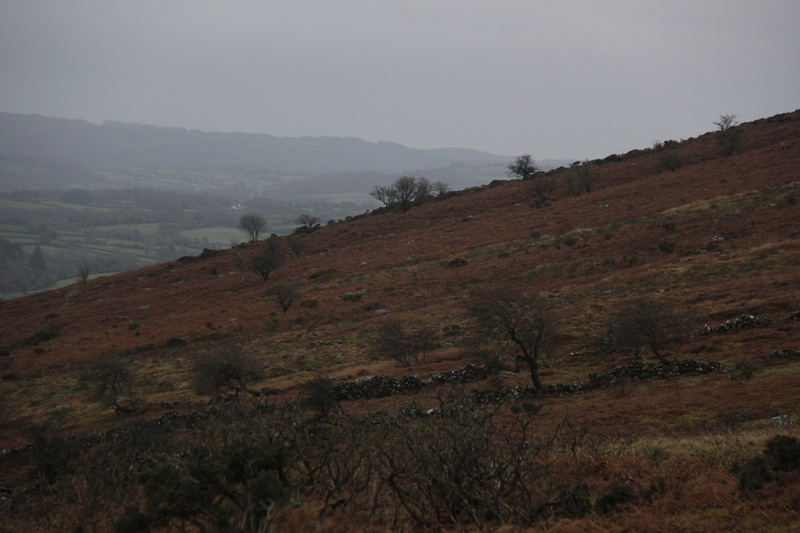 Under the shadows of filthy weather in the splendid isolation of an early morning on Dartmoor. 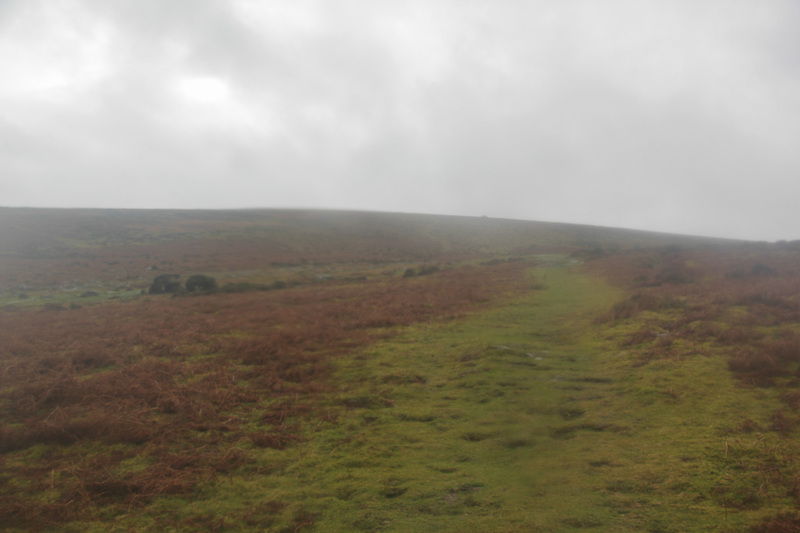 is Dartmoor which is nothing less than exhilarating. Looks exhilarating – and cold! Each frame is a vignette to your story. I feel I have travelled the distance with you in your (soggy) coat pocket. Thoroughly exhilarating Zita and looking forward to traveling the distance with you soon! 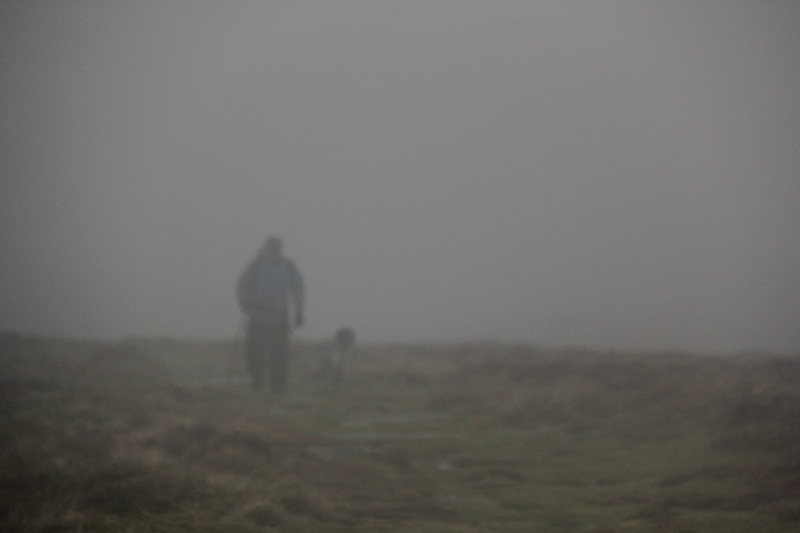 Lovely – cold – foggy – exhilarating !!! Thank you Margie, it is one of those perfect “alone” places which we all need from time to time . ..
Filthy weather definitely make the best photos. They are so great. I want to go there, I want to be there! Maybe I am too moody…? No, joke, they are so great! Bente, thank you so much and do hope you get to explore this part of the world where moody is a good thing to be! 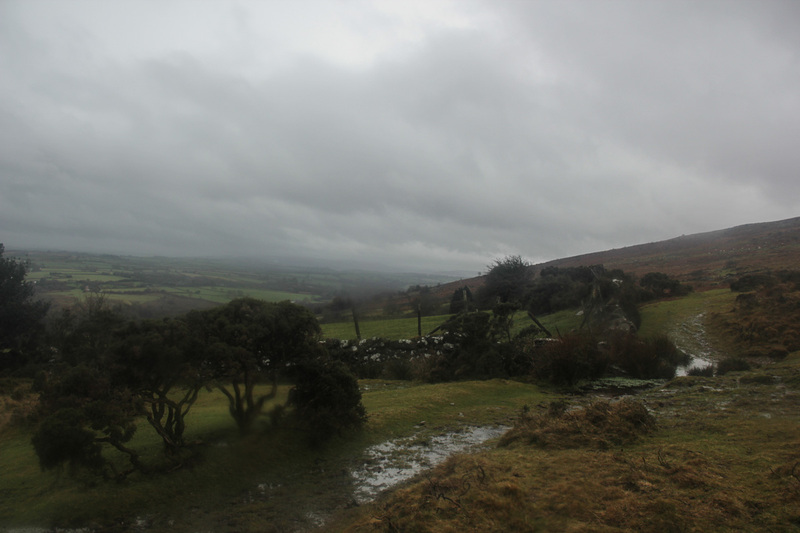 My aim is to go wild camping on Dartmoor when the weather is Dartmoor better. Unfortunately, I didn’t run into any sheep… though the weather seems almost like on my long walk in the foggy Stockholm today. 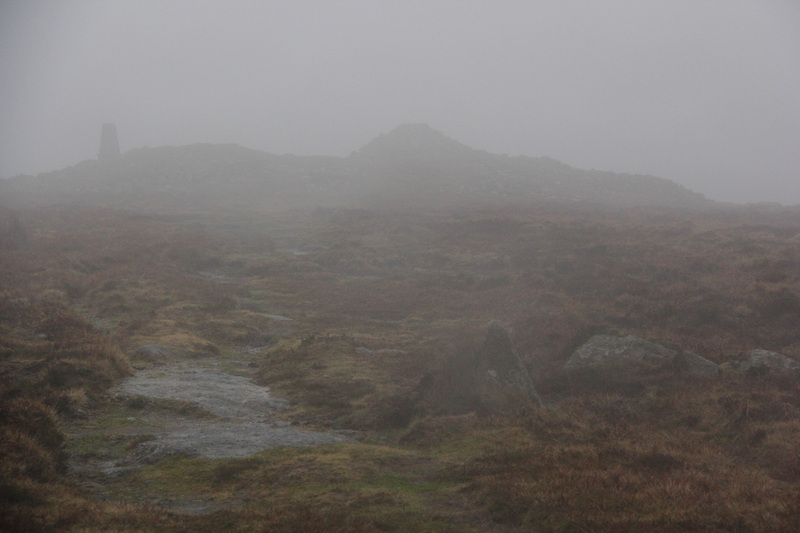 There was drizzle and poor visibility, hardly anyone outdoors. Nice pictures. I wish I will get the opportunity to walk on that beautiful English ground, too. Your walk through Stockholm sounds very peaceful Nina and I hope you get your wish to walk the moors! Thank you so much Christine, always good to have some fresh air rattling around! Patti, love the pictures. They are a marvelous change from my weather, Snow, wind, warm up tomorrow and temperature drop Monday night. I seriously am beginning to hate winter. I know, I live in Connecticut and if it’s so bad I should move. What? And leave all of this behind? At least now the days are getting longer! Hang in there Tom! These are all splendid photos!!! Just what I envision when I hear of moors. Definitely looks exhilarating! Angeline, it’s the next best thing to a spa treatment – not that I have ever been near a spa treatment so what would I know but the icy rain and winds pelt the skin and that feels good enough for me! And it’s free! A lovely spring day! Lol! Great shots. A spring day? You just wait Mr Birdsall for the bluebells! 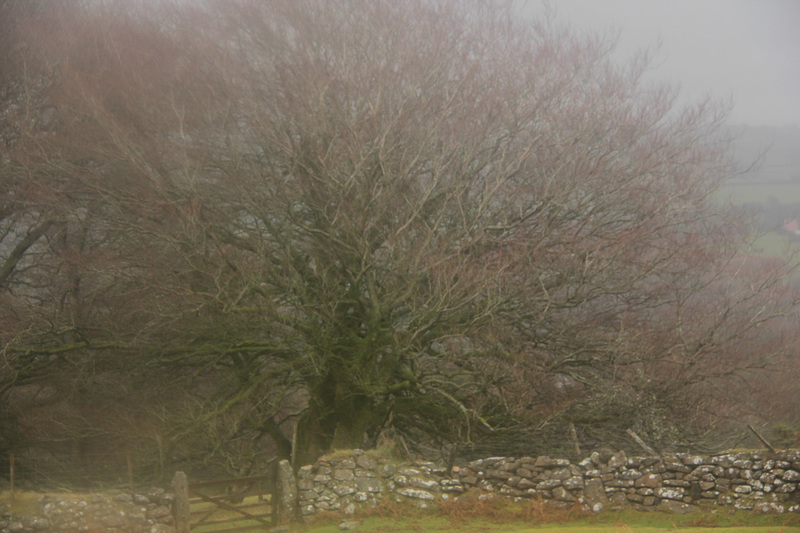 Glorious, loved the knotted gnarled trees, The old gate and stone wall. 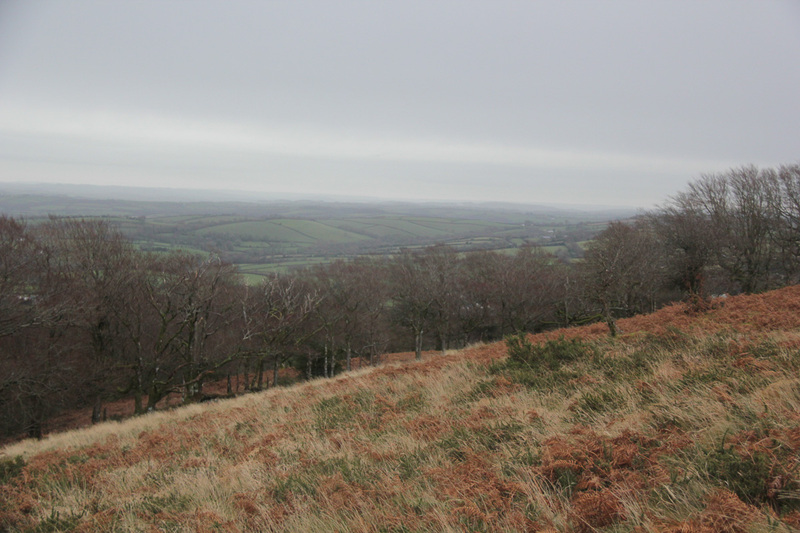 What a lovely photographic tale of dale and Dartmoor. Thank you, Patti, just what I needed. A stinking 41c today, could hardly touch the steering wheel getting in the car. 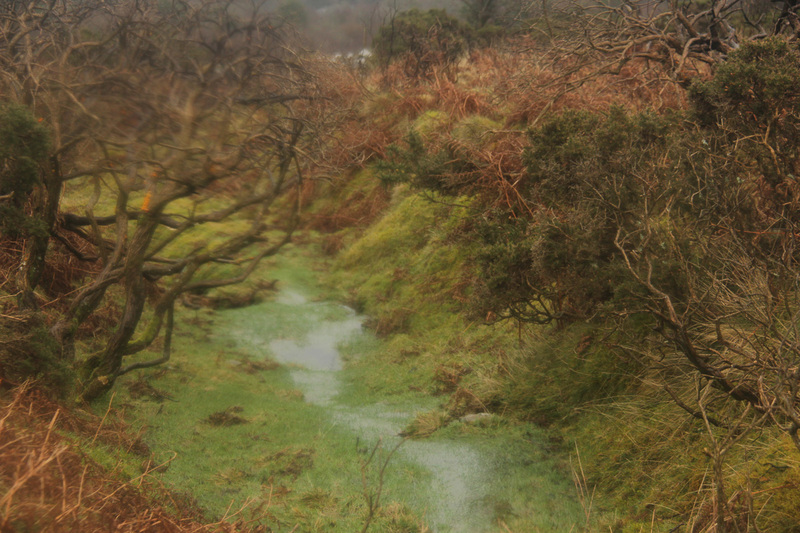 Oh, give me dale, the mist and shivers of beauty reflected in rivulets of gentle rain with damping dormant grasses. Gerald, do hope it has cooled down for you by now. Your very kind and poetic comment is very much appreciated from the land of the incessant damp! First reaction……Patti is not in New York…….the photographs show the magic of the Moors. Love the man with his dog. Looks like a wonderful place to be and learn some new camera skills. Have fun!. 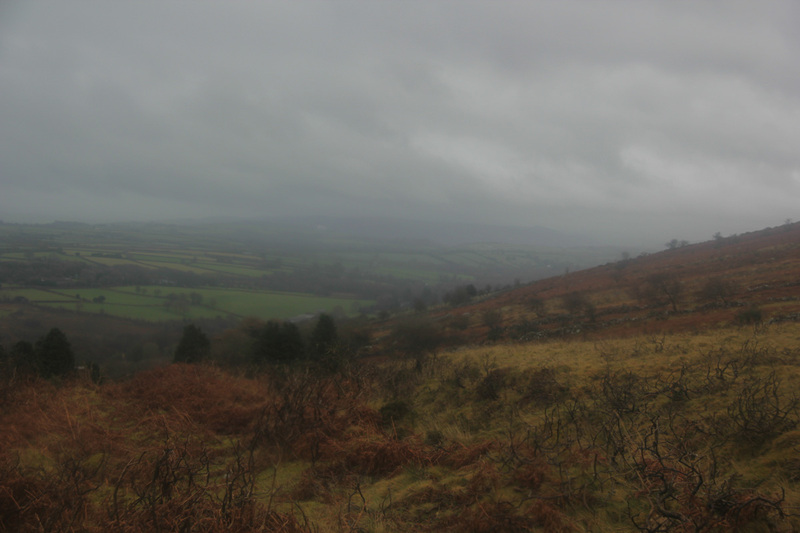 It is indeed a wonderful, and wild, place – somewhere to blow the cobwebs away! Wonderful series; great to walk with you!, Patti. Thank you Harrie for your company! 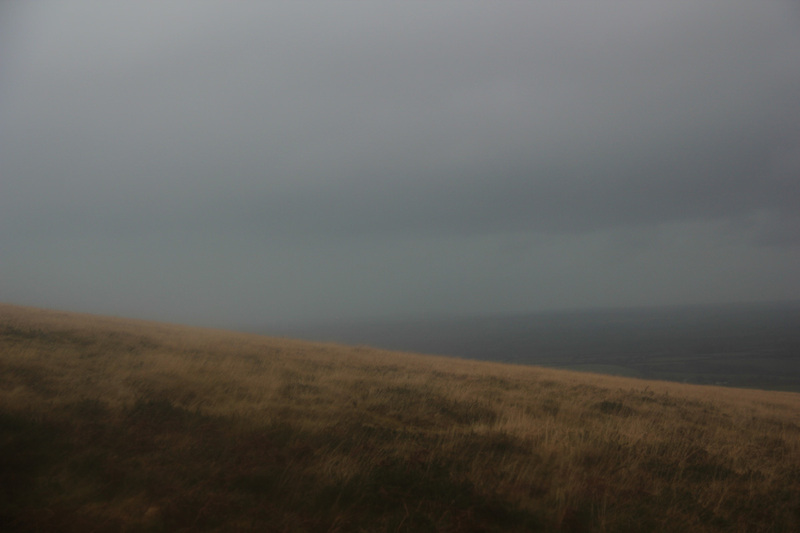 Perhaps it was the spirit of Heathcliff howling in the winds all the way from Yorkshire to southern beacon tops! I love the last three pictures. Great. Thank you ralf – I huddled in the spot of those last three shots while the most magnificent and noisy winds blew through the trees. There is an army base nearby which has all sorts of helicopters coming and going. I half expected one to be hovering nearby but it was just the wind. 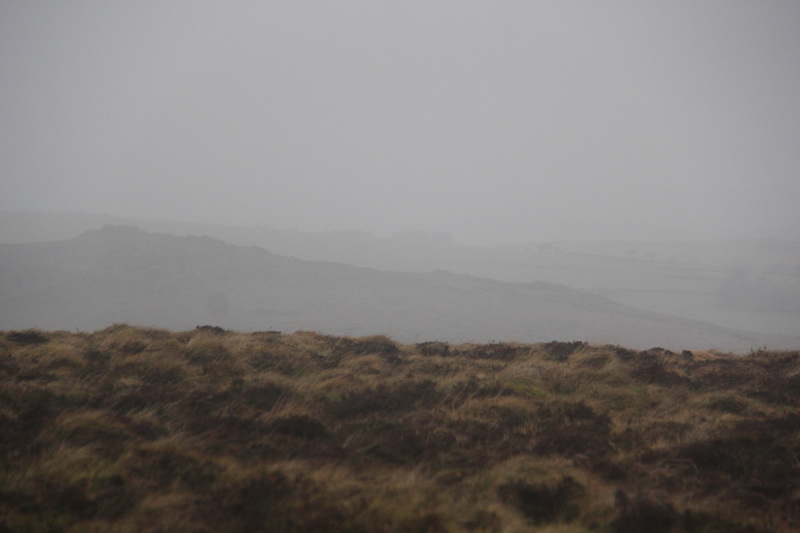 Ah the moors. We loved them when we first saw them in Scotland’s Highlands. The image and photo is AMAZING! what a wonderful share thank you! Happy New Year Jasmine and thank you so much! Oh, you were right near me Patti! I always think of you as so far away! 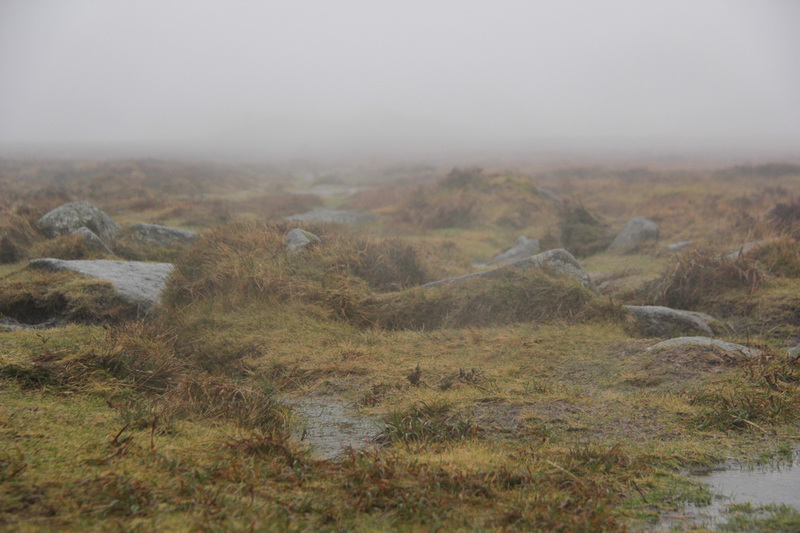 I just love the moors, the mist, the bleak wet of them, the feeling when you get back inside to the warm..you’ve captured them just as they are in the winter..
Cath, do you have a favourite part of the moors? 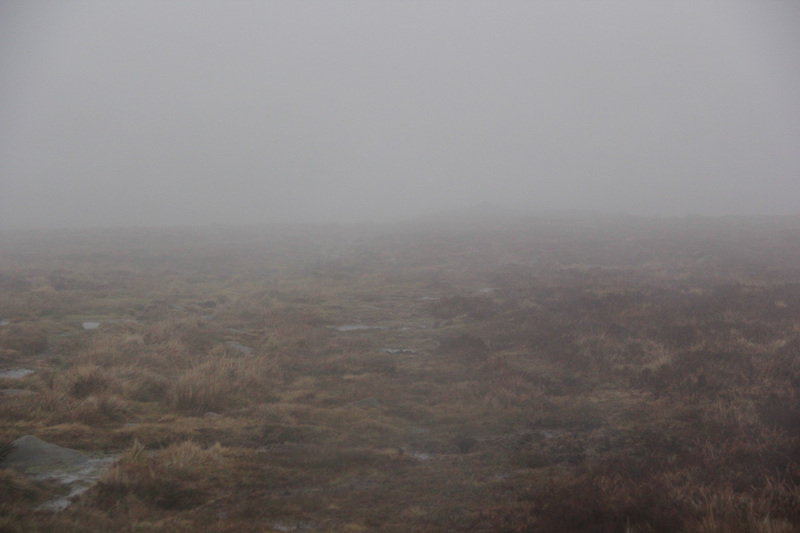 The freedom to be had up there in as you say the mist and the bleak wet is so worth it. Enjoying thoughts of your companionship in the joys of winter, and yes the warm rewards of making it back! 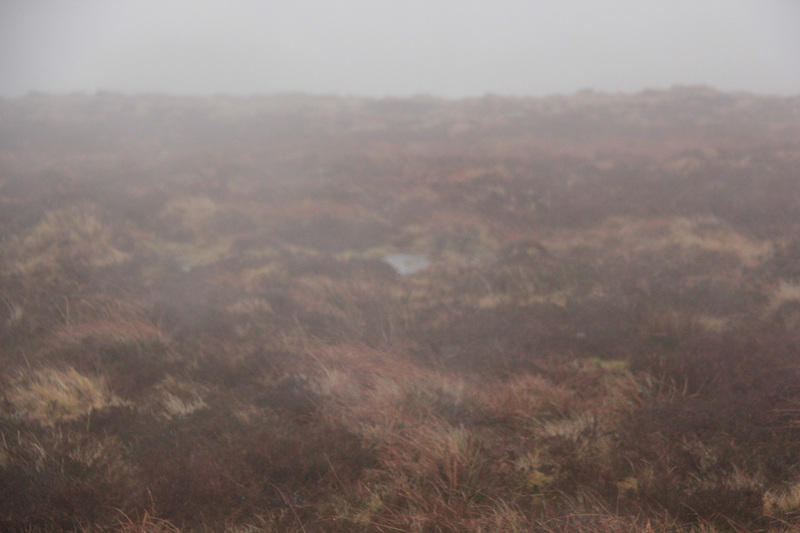 I think I love all different parts of it for different reasons, but I do love to be there in the silence, especially with the sheep and mist! i love that you can hear a person talk from miles away across a ridge, sound is odd up there sometimes.. It is captivating country, thank you so much Anette! Beautiful pictures, Patti. Great post!! Thank you Arindam! Happy New Year to you and all best wishes to you for your publishing venture! 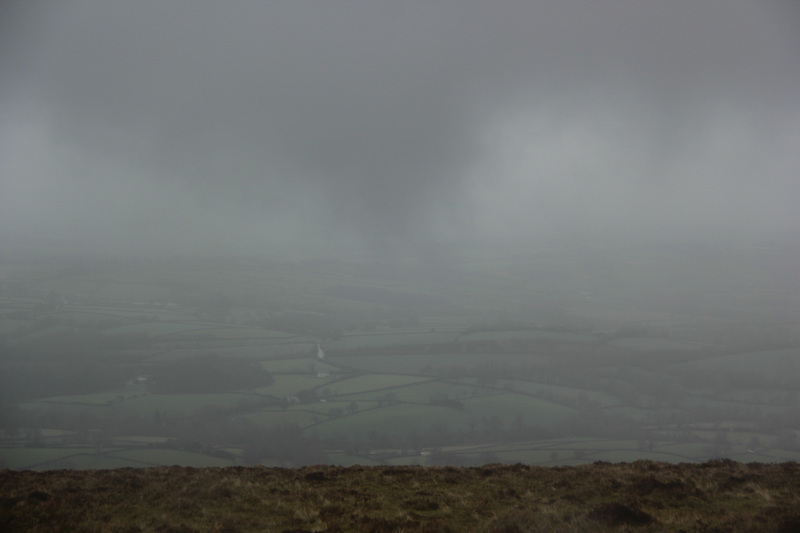 Bleak and poetic – and beautifully taken! You are very kind, thank you so much Richard! Superb work for ‘flying blind’ Patti! Poetry in pictures. Strange to imagine you out there without a soul, and then …. 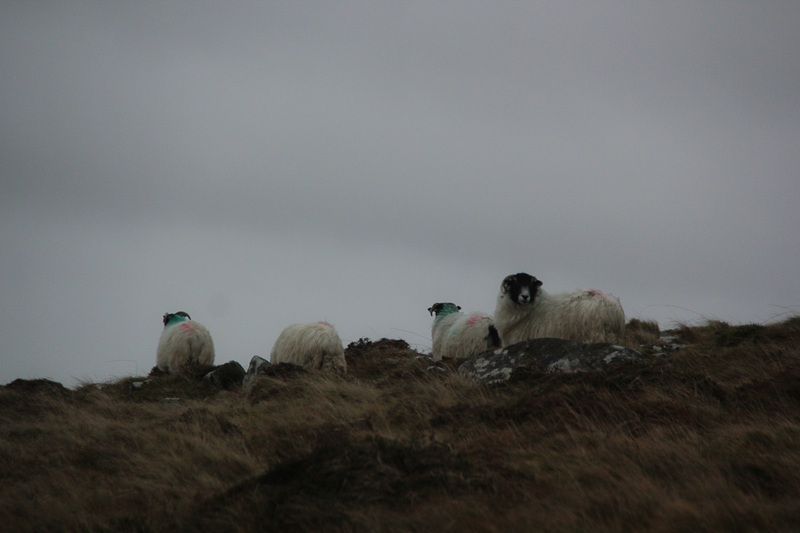 some sheep and …. a man and a dog! What a contrast. Immersion in the landscape is your thing where-ever you are. Wonderful to see! Thank you so much Philippa! 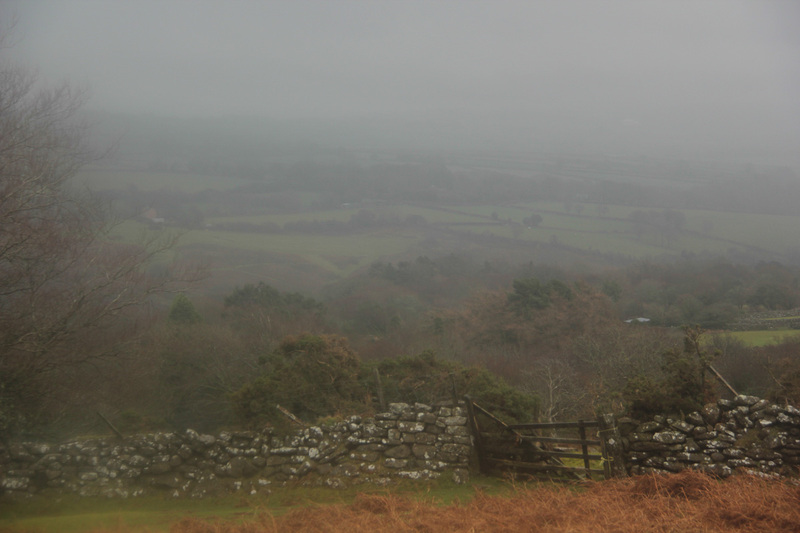 The camera was fine going up and coming down but it went ultra clanky towards the top as the thick mist/rain came down which is when I went blind. It is an incredible landscape – you and your paintbrushes would love it! Yes you are right Patti! I painted in a light mist once and the acrylics never quite dried. Blended like oils! It’s as though you’ve managed to photograph a dream. A pleasant dream I hope! 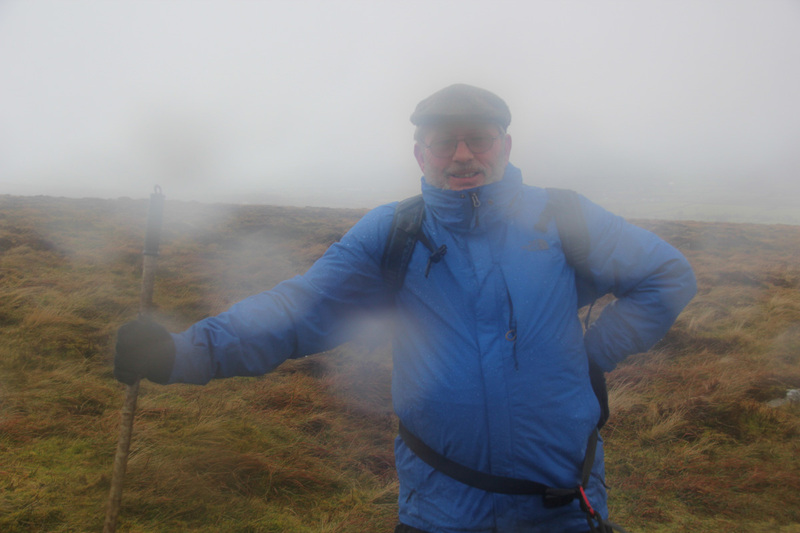 It’s easy enough to get lost up there what with sudden changes in the weather and poor visibility, my nightmare! As different as noght and day to NYC. It absolutely must be a welcome change for you. So different and yes Allan, a very welcome change but strangely enough the feeling of wandering about on the moor was very much akin to how I felt when traipsing through the wilderness of Willet’s Point, back in Queens! He was indeed a warm and welcoming sight, thank you so much Robert! Thank you Elena, the sheep are very much at home up there! Were the sheep spotted with red and green for Christmas? 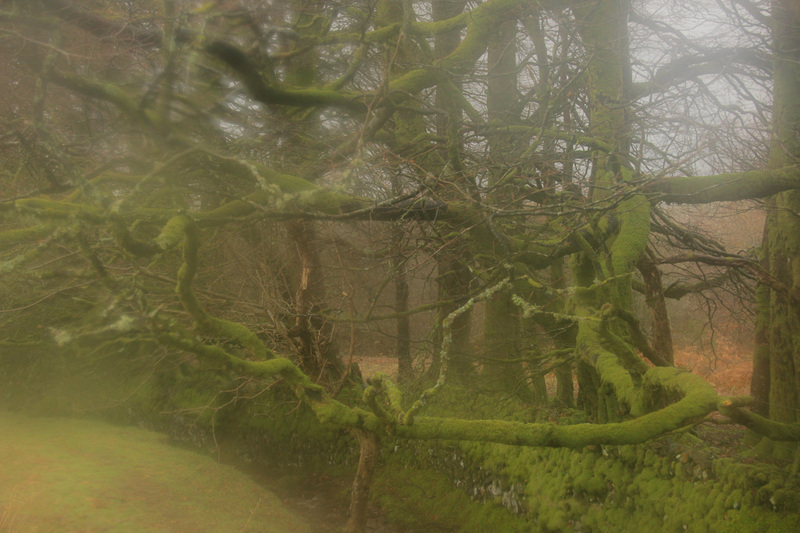 Loving the ancient meadow walls, the mist, the mossy trees. For you Annie, the sheep are wearing Christmas colours! Sin Duda Un Dia De Frio… El Sol Mostraría Unos Paisajes Mejores… Pero sin Duda Las Fotografías con Esa Luz Son Preciosas. Un Saludo. A very cold day! Thank you Jose! Happy to confirm for you Paula, thank you! Great, dreamlike series, very moody, just the way I like it. 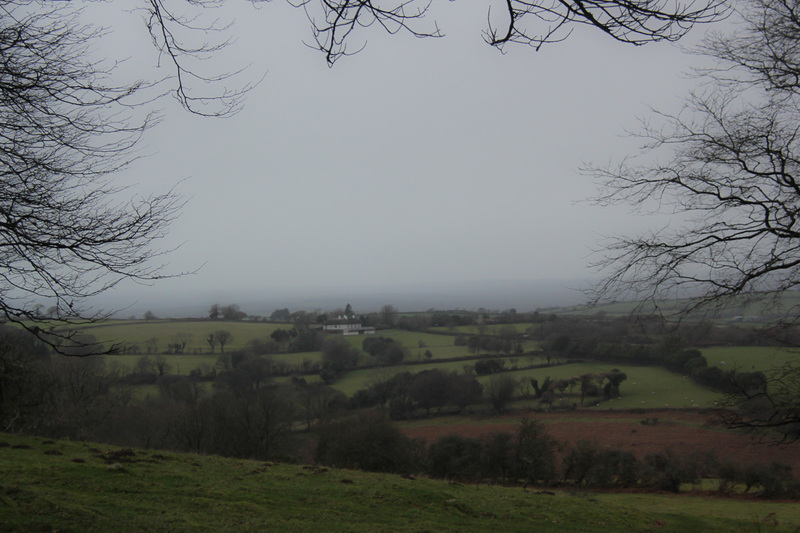 Grey weather is excellent for photography. A truly wonderful post, Patti. I’m glad you’re having this refreshing change of scenery – such a different one than the streets – and you’re doing it beautifully. I love your description – love the man & raindrops, the soft focus mounds of gently saturated color. Love the 8th – almost nothing there – and the second to last – intense color – I see that kind of moss here a lot, too. The clouds became the view and you worked with what you had, and it was good! Beautiful, wistful, soft images. I love the man with the dog and the sheep and the last three. Well, I loved all of them! 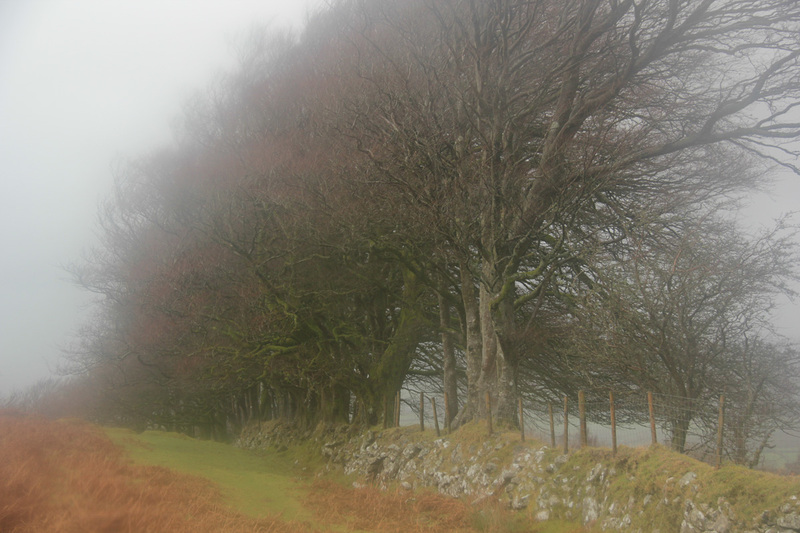 Such a wonderful ambiance in the fog shrouded landscape. Beautiful views! One can almost feel the cold. 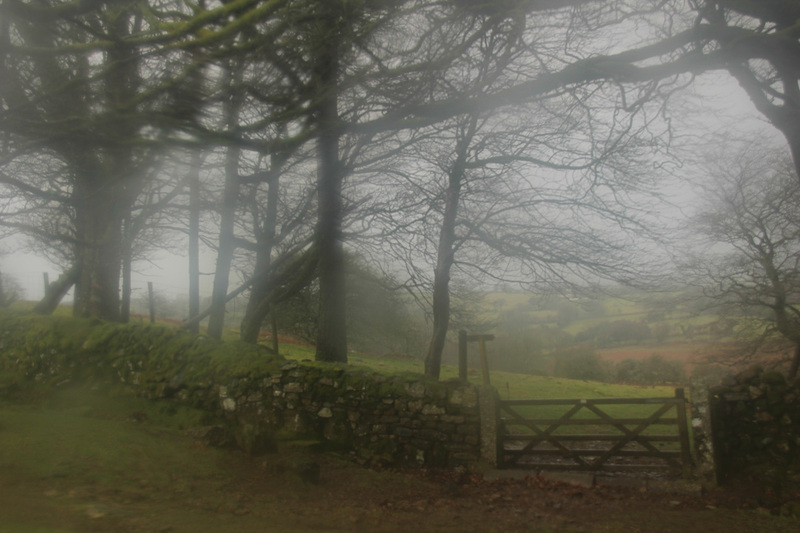 Oh wow Patti so lovely to see these images of Dartmoor, haunting, poetic of the vast landscape. love this foggy story ! Love these pictures !! I’ll keep following for new posts ! I’m very into travel photographs as well, check my blog whenever you’ve got time. Any condensation in the camera?